Reż. 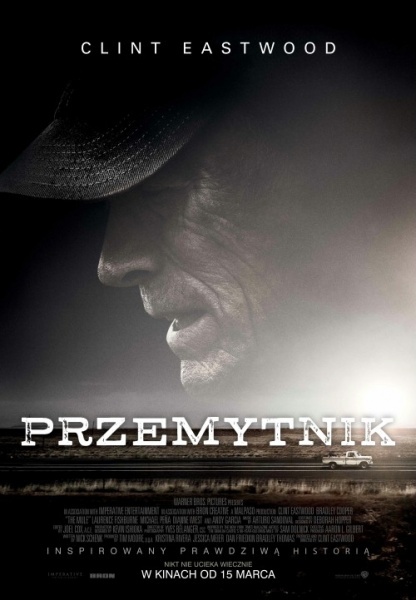 : Clint Eastwood; Obsada: Clint Eastwood, Bradley Cooper, Laurence Fishburne; gat. 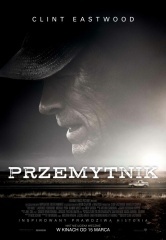 : Dramat/Kryminał; USA 2018; 116 min.